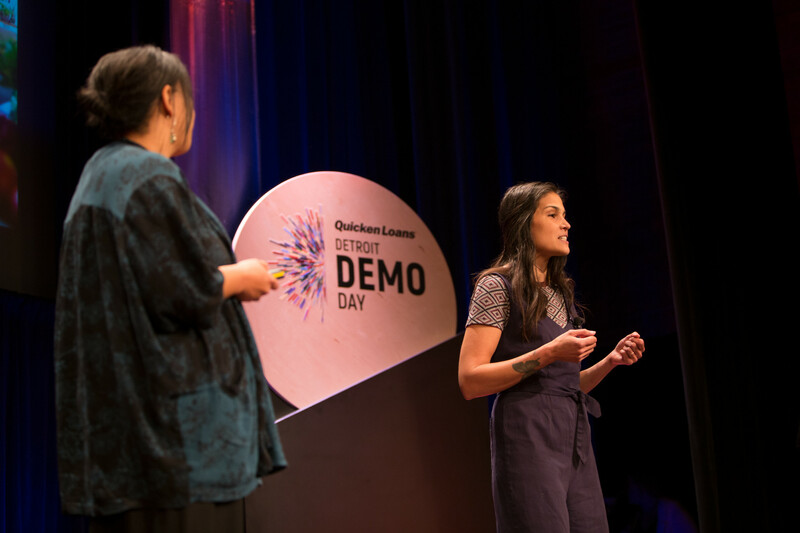 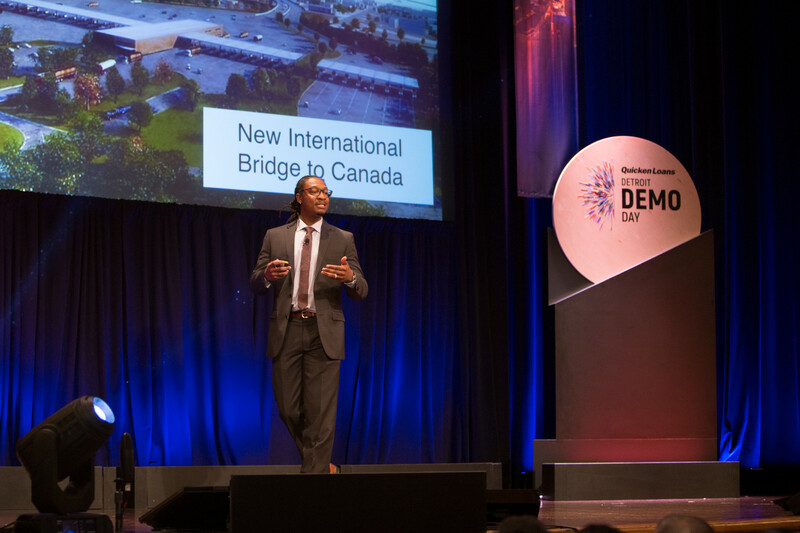 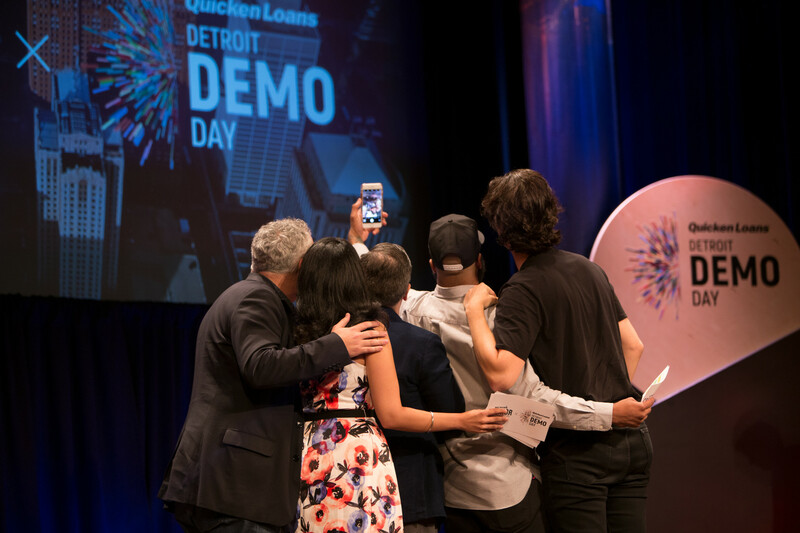 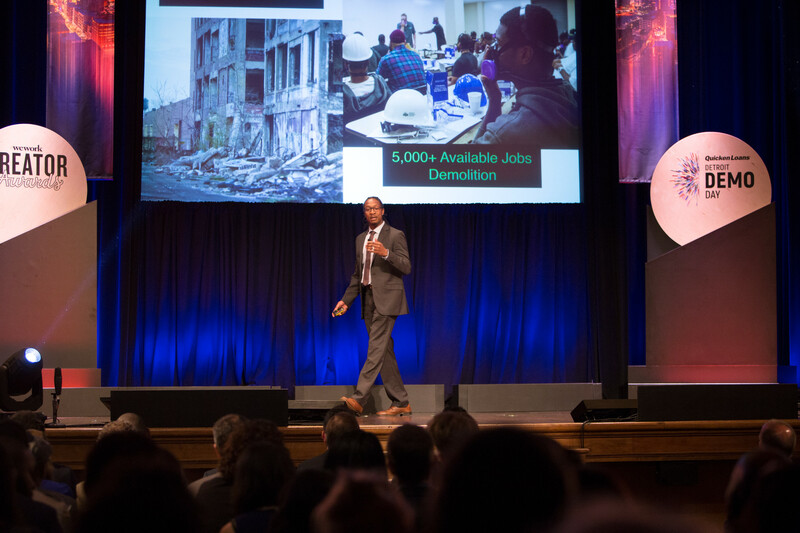 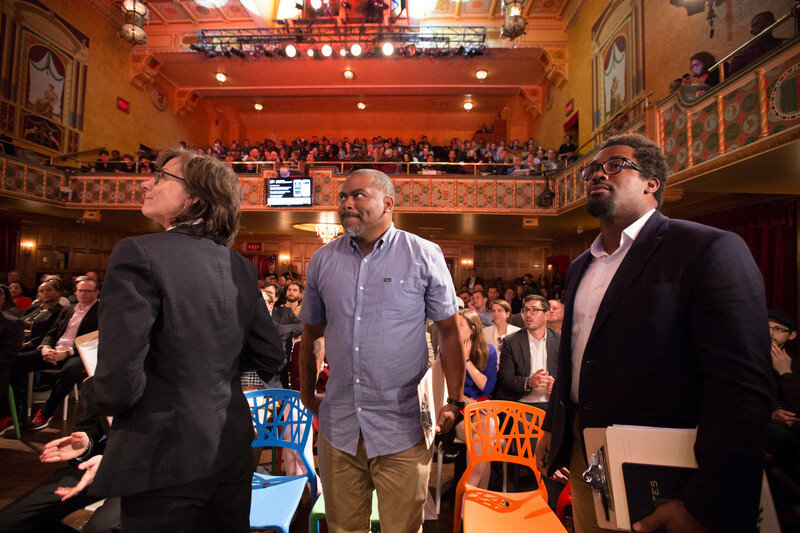 At the inaugural Quicken Loans Detroit Demo Day, more than 600 small businesses from across the region, competed over $1 million in funding. 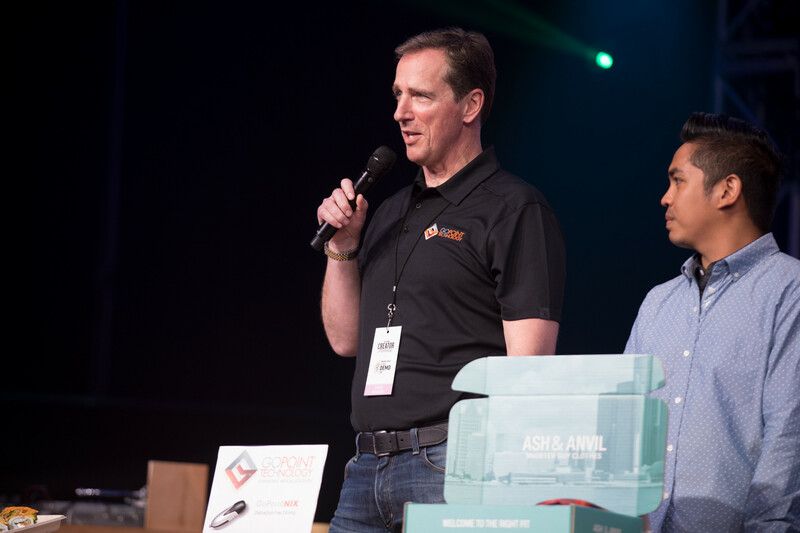 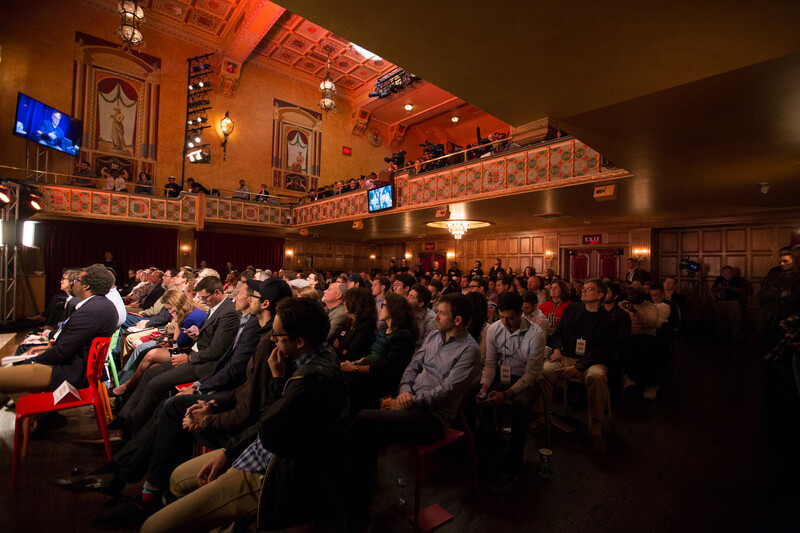 Eventually, 20 entrepreneurs were chosen as finalists to pitch in front of a live audience of 1,000+ people at the Gem Theatre. 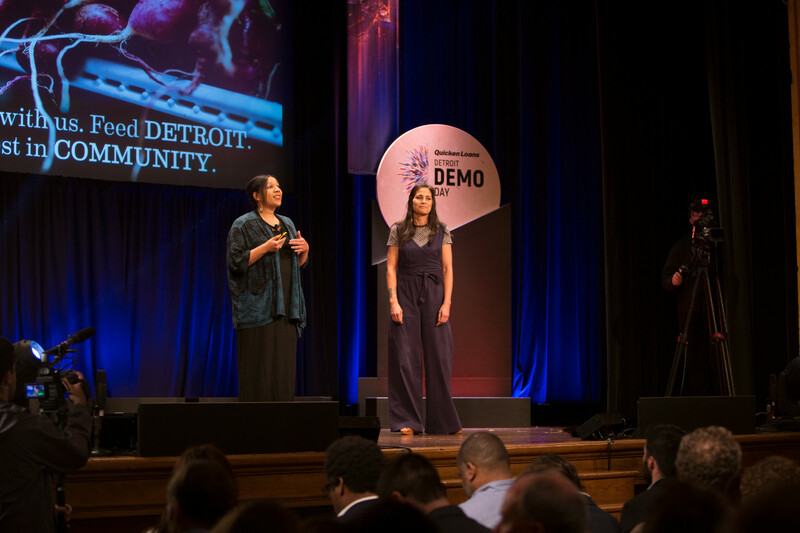 Among the 20 finalists, only eight were chosen by our on-stage panel of accomplished entrepreneurs to receive funding Quicken Loans capital. 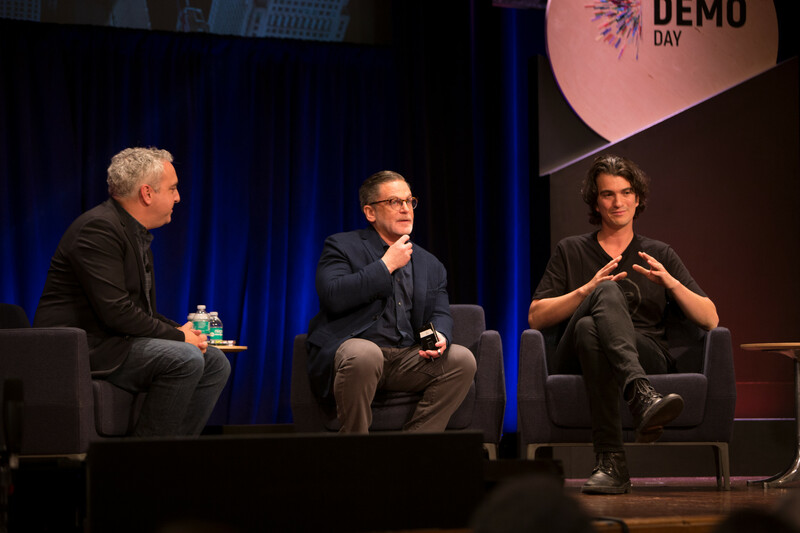 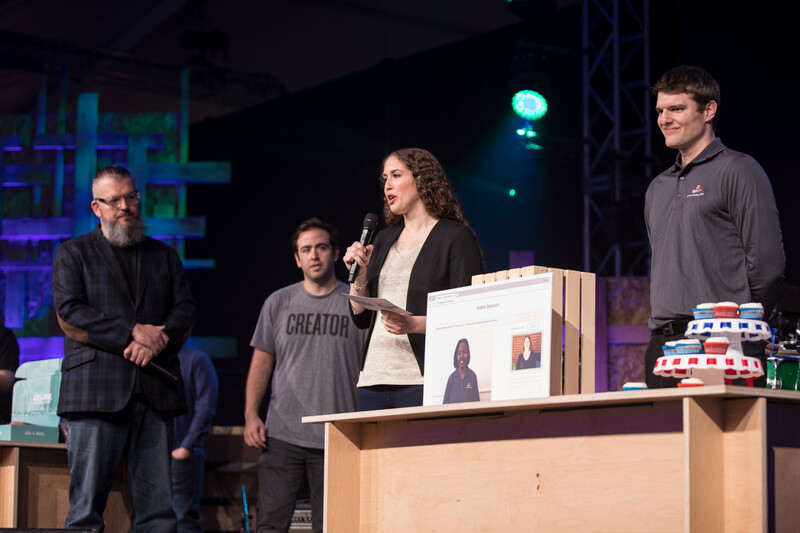 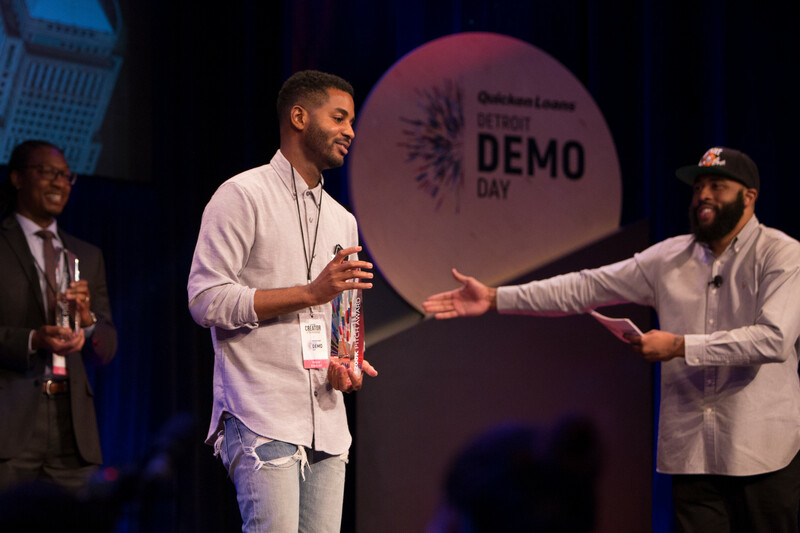 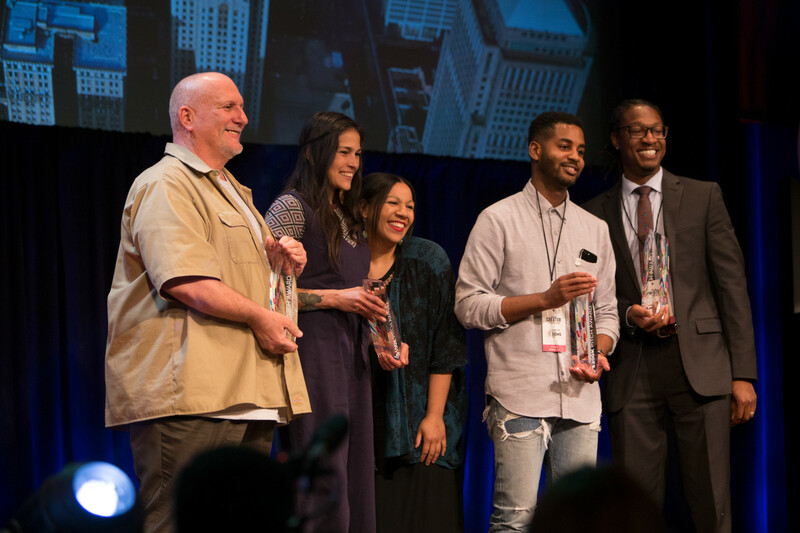 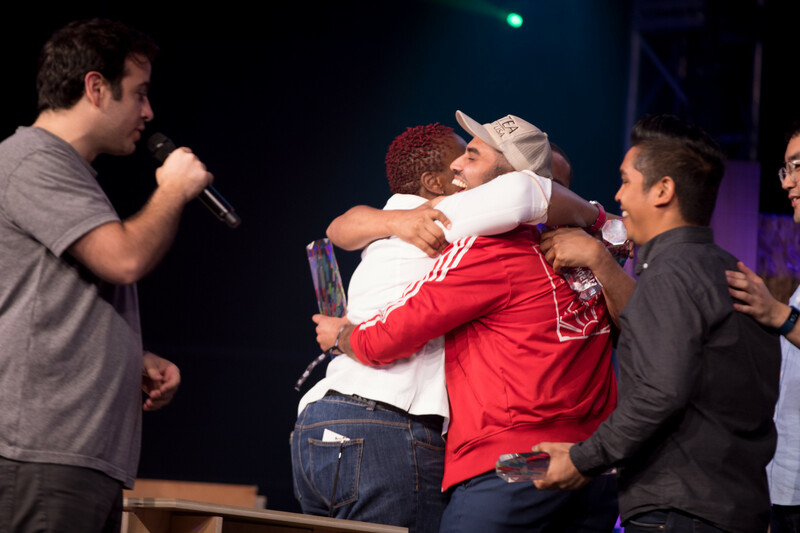 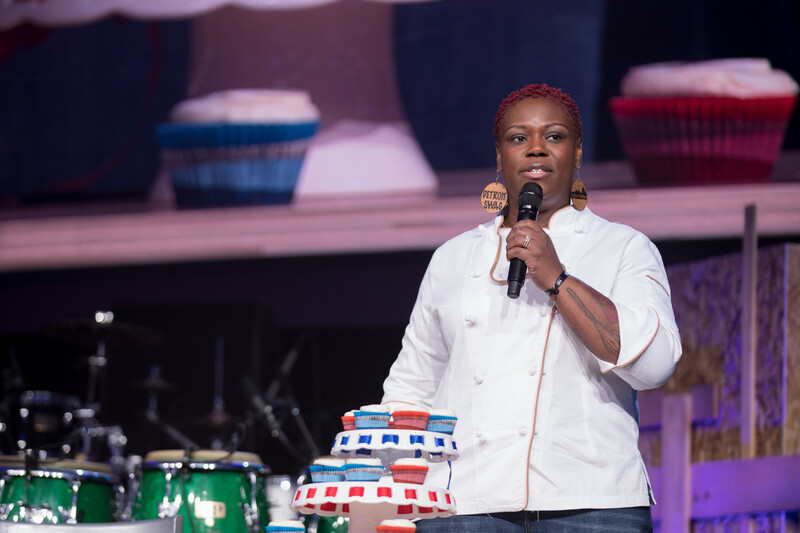 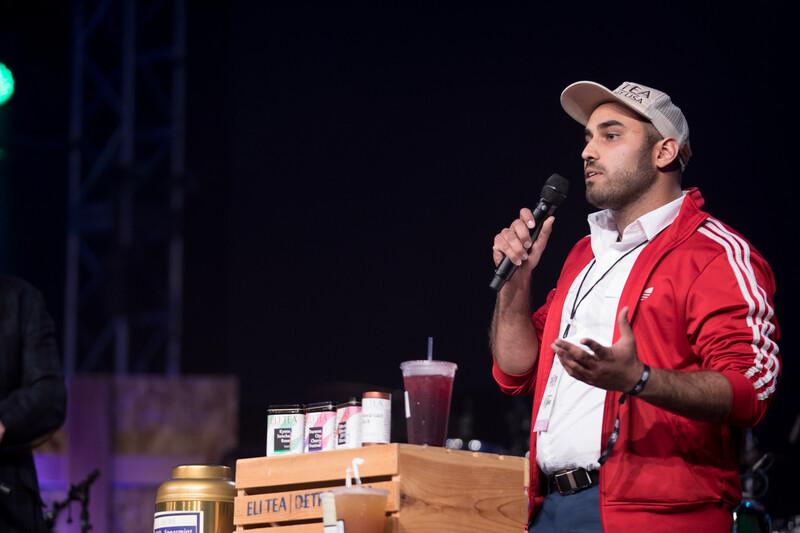 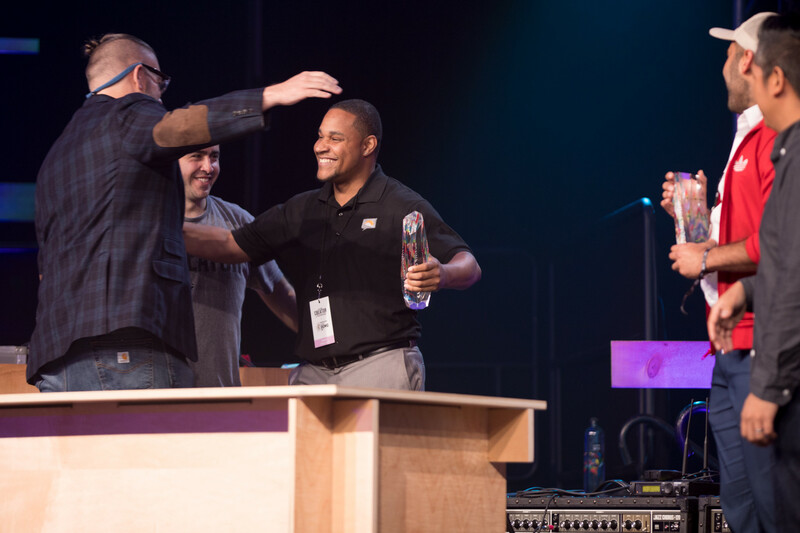 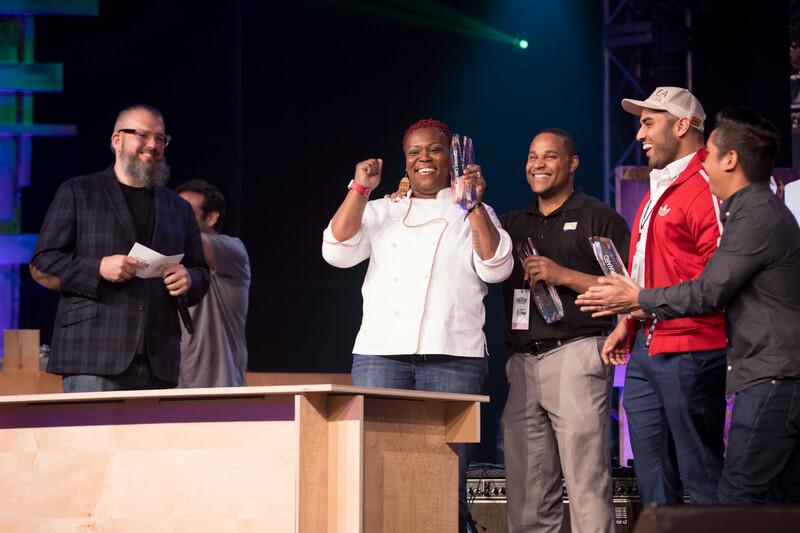 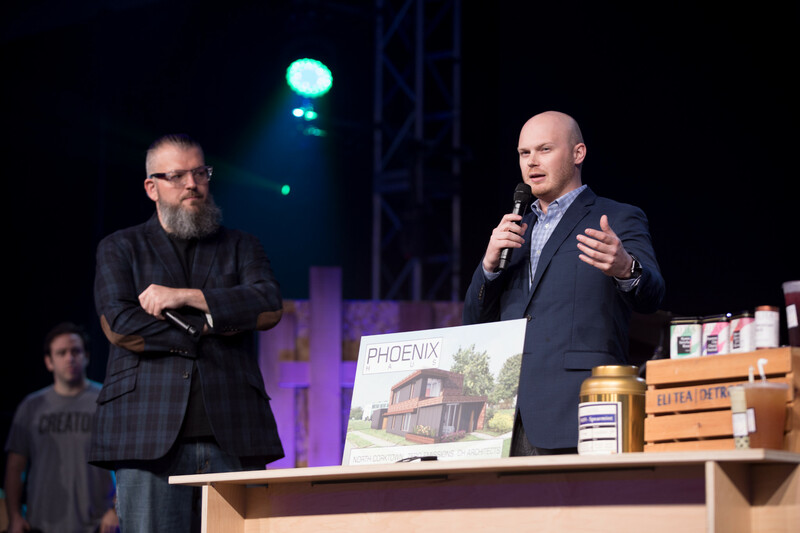 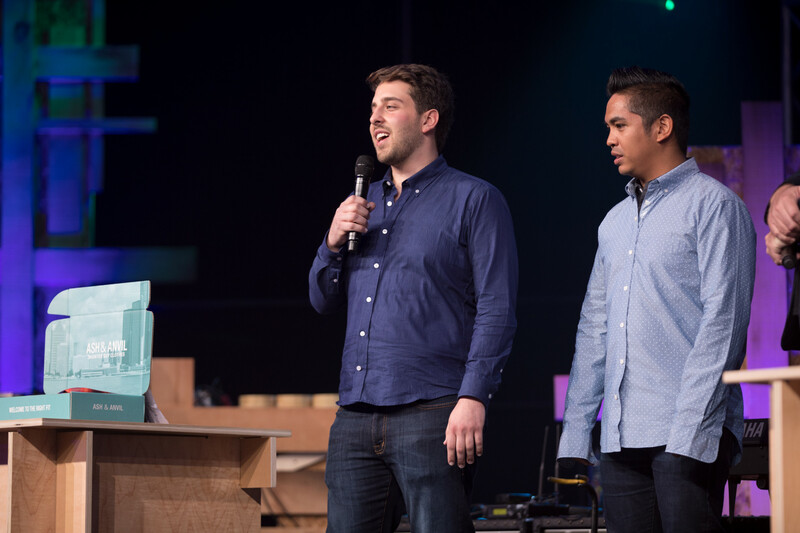 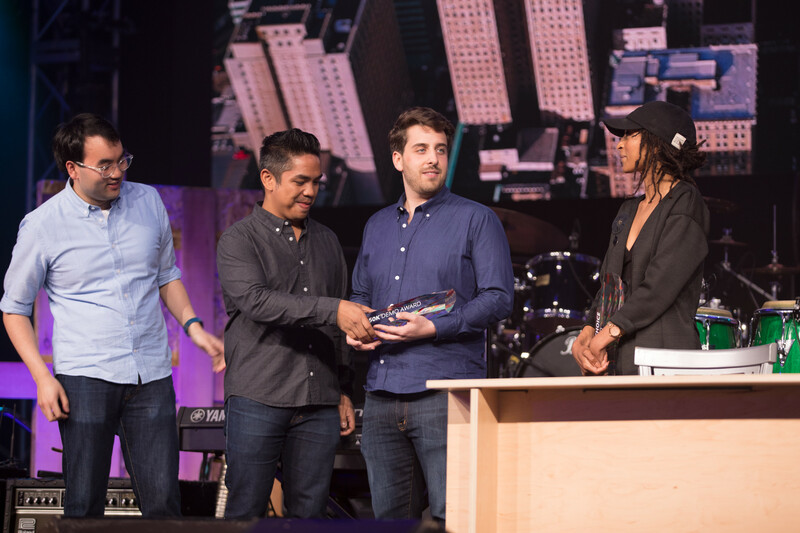 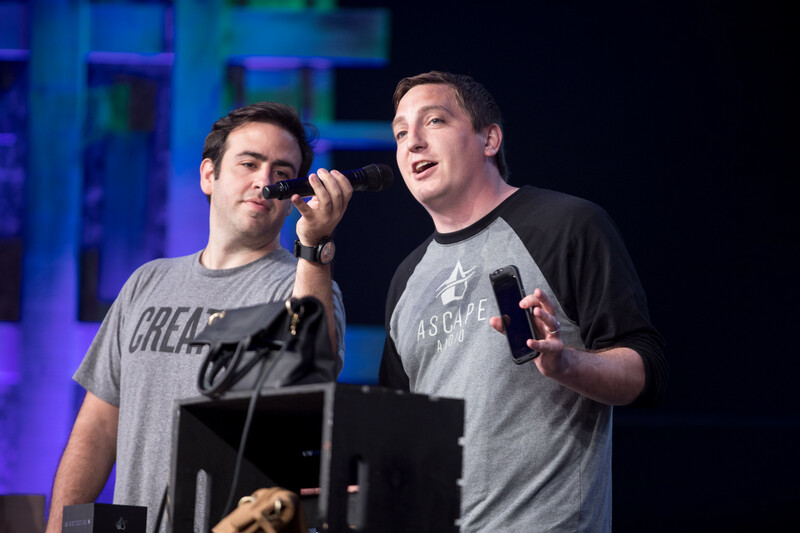 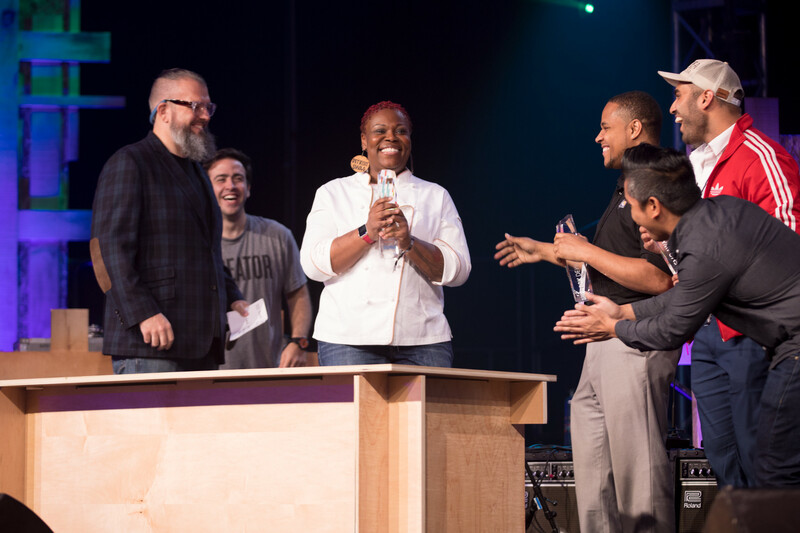 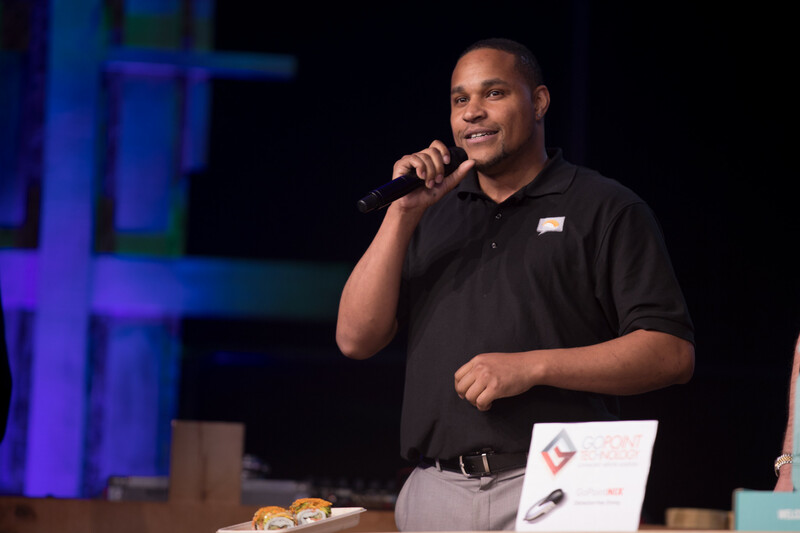 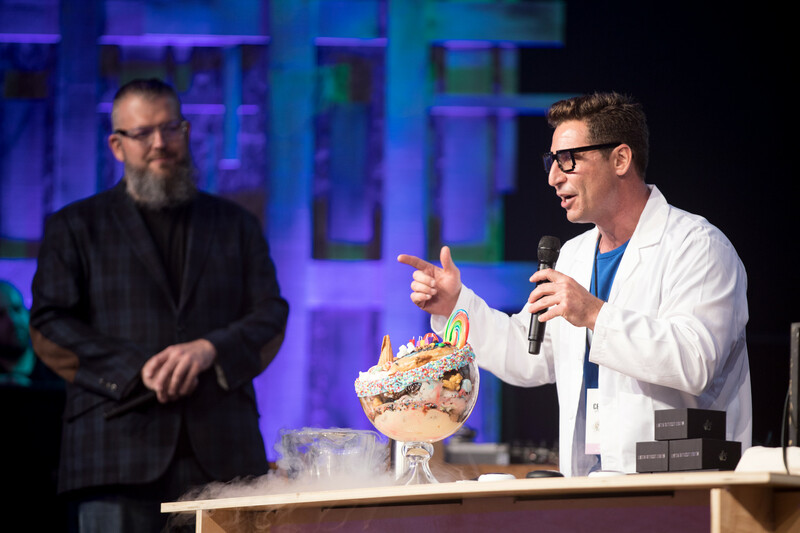 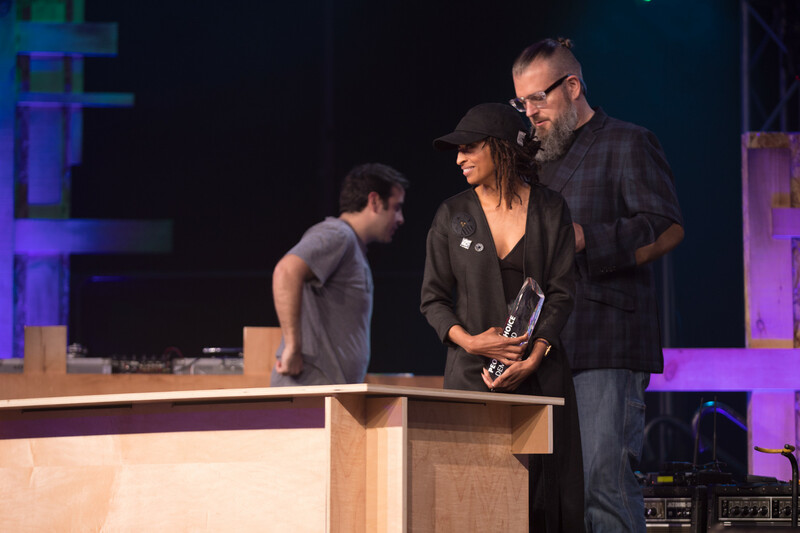 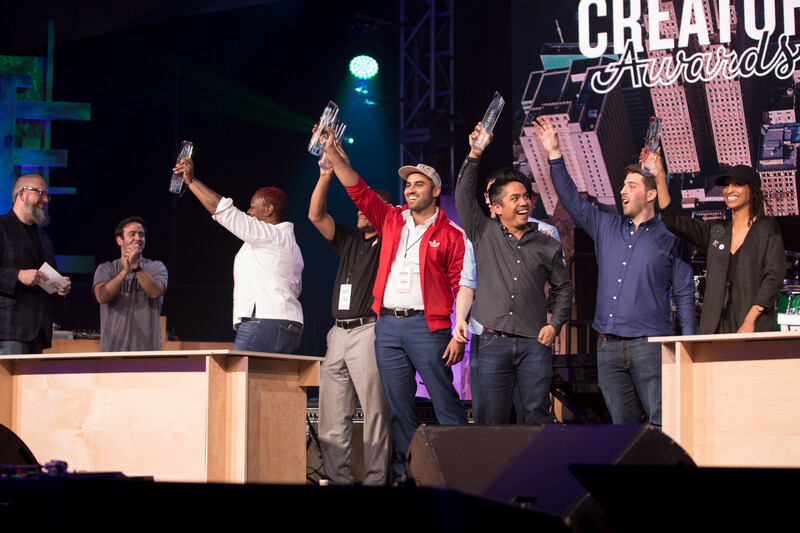 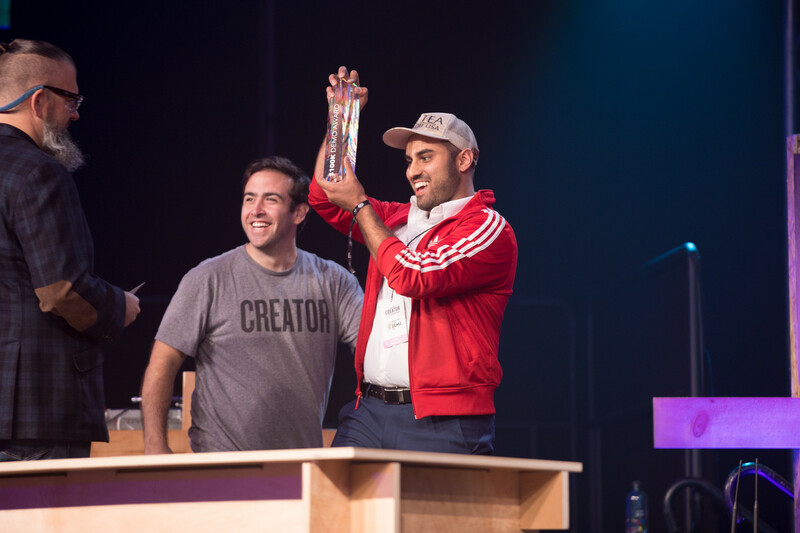 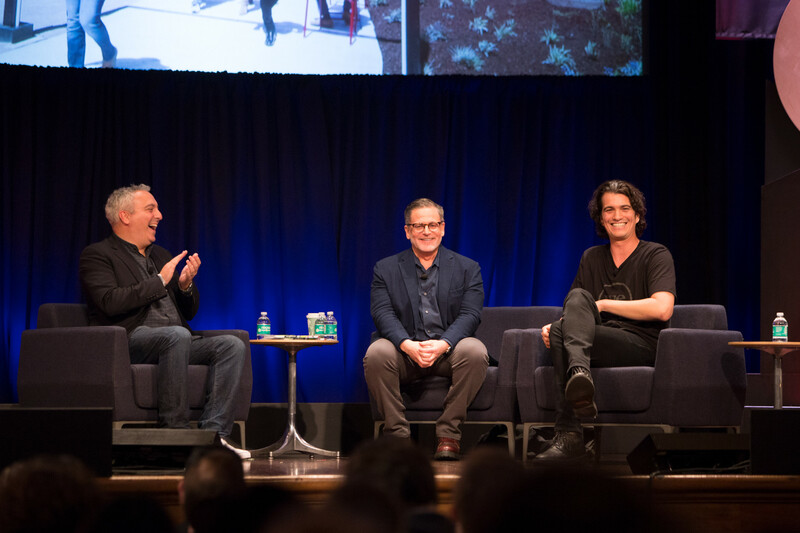 In addition, WeWork and Quicken Loans partnered and joined both the Creator Awards and Detroit Demo Day events to build on the momentum in Detroit’s small business community. 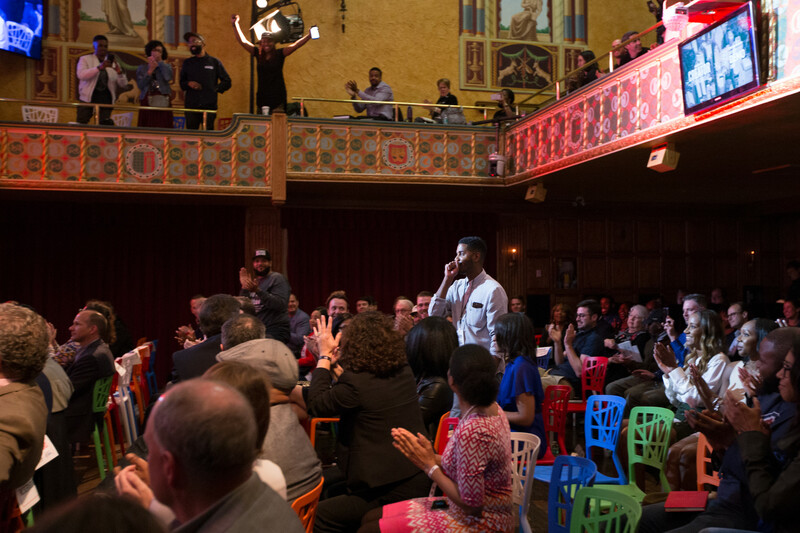 WeWork awarded $1.5 million in funds to Detroit area entrepreneurs, artists and nonprofits. 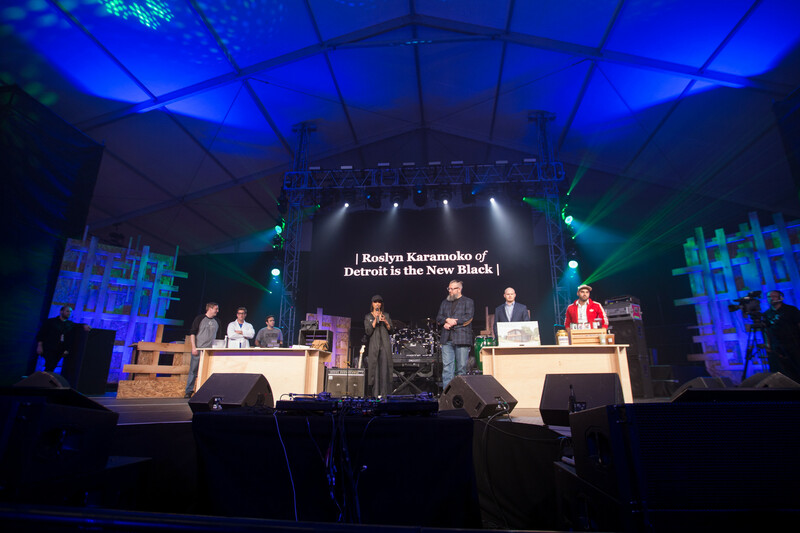 Through the collaboration, more than $2.5 million went to Detroit’s small business community from this joint event.